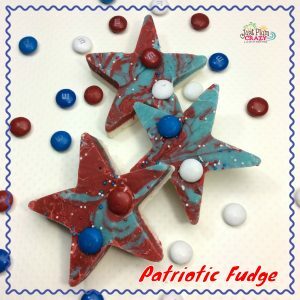 The Easy Patriotic Fudge Recipe is brought to you by Just Plum Crazy. It is almost a tradition that this is one of the best times of the year to head out to the local park with a picnic basket in hand, a few towels and nothing to worry about except for where the best seat in the park is to see the fireworks display. No matter whom you are with, what your traditions are and how you do it, there are many ways to enjoy this grand holiday. 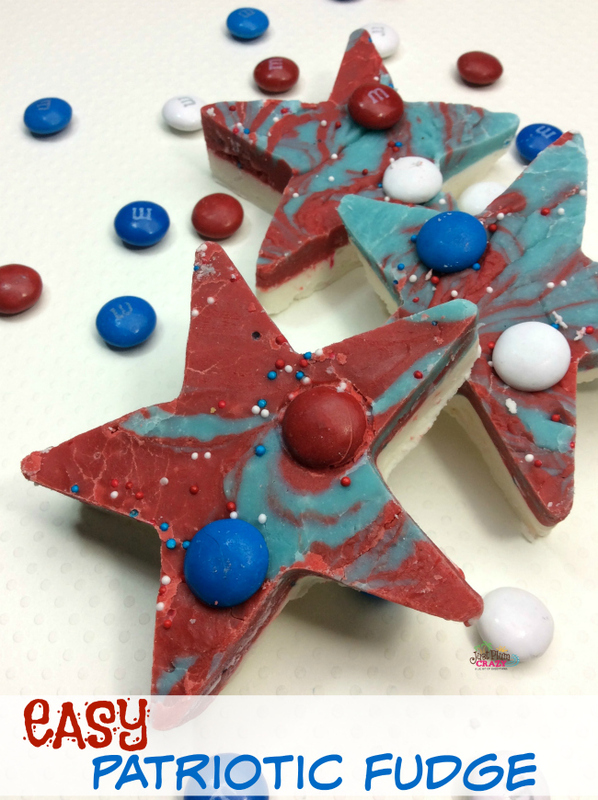 The Easy Patriotic Fudge Recipe is perfect to take with you. 1. Tear off a large sheet of the parchment paper and place it in the pan and spray with pam. 2. Using a medium size pot, combine the white candy melts and 6 TBSP plus 2 tsp of the the milk on medium heat and stir until completely melted and its smooth. 3. Pour into the pan and let it set for 15 minutes before doing the next layer. 4. Using the same medium size pot after its been cleaned, combine the yellow candy melts and 6 TBSP plus 2 tsp the milk on medium heat and stir until completely melted and its smooth. 5. Pour both the red and the blue fudge into the pan on top of the white layer and swirl with a knife. 6. Sprinkle the patriotic sprinkles and M&M’s. 7. Let set for 1 hour before cutting. 8. Pull the fudge out of the pan and place onto a cookie sheet. 9. Using a large star cutter, cut out the shapes. Tear off a large sheet of the parchment paper and place it in the pan and spray with pam. Using a medium size pot, combine the white candy melts and 6 TBSP plus 2 tsp of the the milk on medium heat and stir until completely melted and its smooth. Pour into the pan and let it set for 15 minutes before doing the next layer. 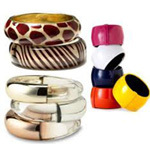 Using the same medium size pot after its been cleaned, combine the yellow candy melts and 6 TBSP plus 2 tsp the milk on medium heat and stir until completely melted and its smooth. 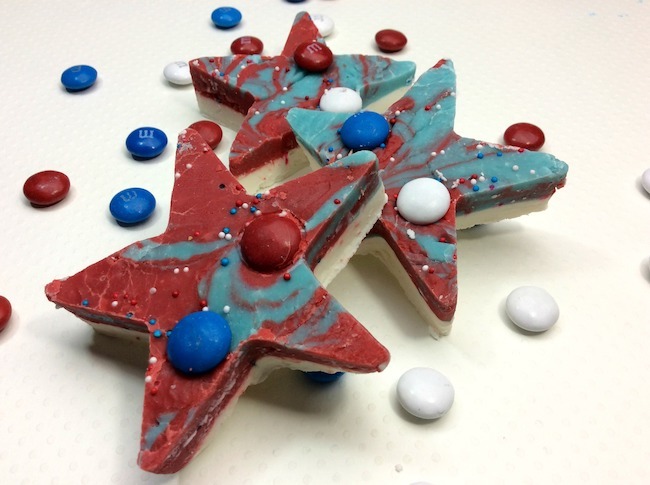 Pour both the red and the blue fudge into the pan on top of the white layer and swirl with a knife. 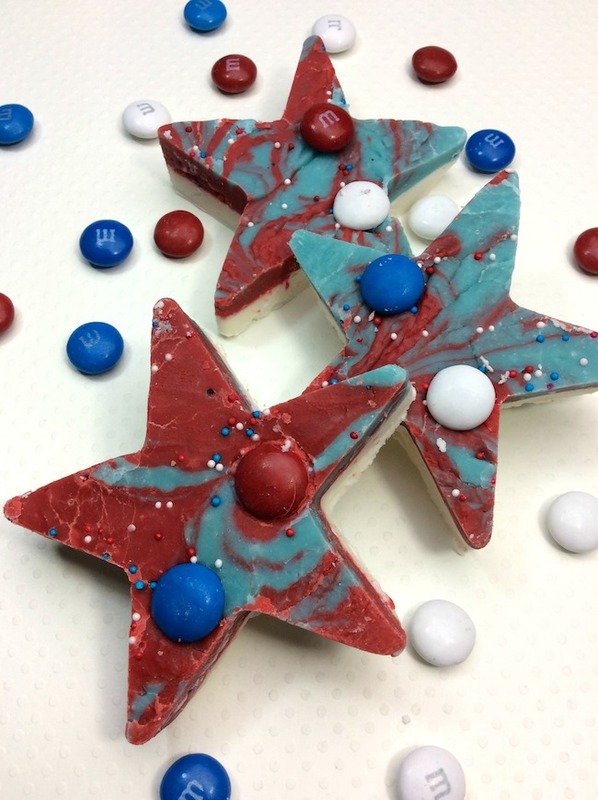 Sprinkle the patriotic sprinkles and M&M's. Let set for 1 hour before cutting. Pull the fudge out of the pan and place onto a cookie sheet. Using a large star cutter, cut out the shapes.